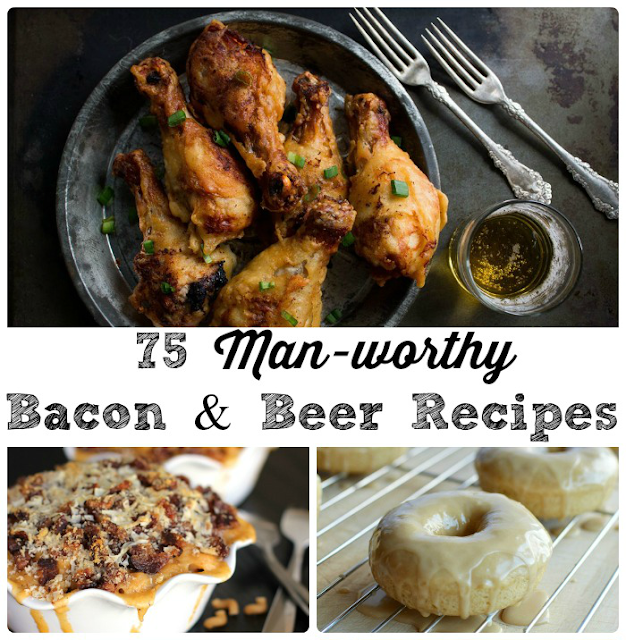 Father's Day is just around the corner (like next weekend around the corner) so I thought why not round up some man-worthy recipes from my favorite food bloggers to share with you all? 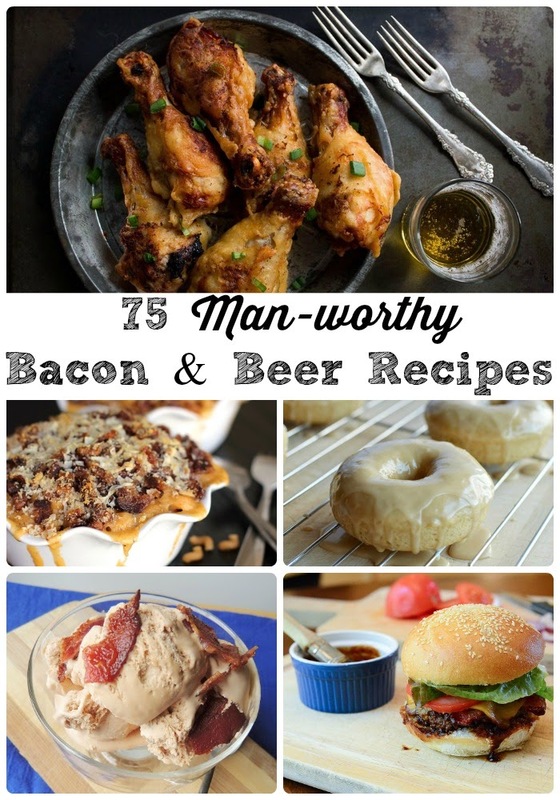 And what says "man" more than bacon and beer? Not that you have to be a man or a father to appreciate these 75 amazingly delicious recipes. You can make just about any recipe better in my book by adding a little bacon or beer... or in the case of some of these recipes- both! I searched the food blogger world for the very best and found everything from doughnuts to burgers to ice cream to recipes perfect for the grill. Which of these recipes are you most excited to make for that special dude or dad in your life? Need more bacon recipe inspiration? 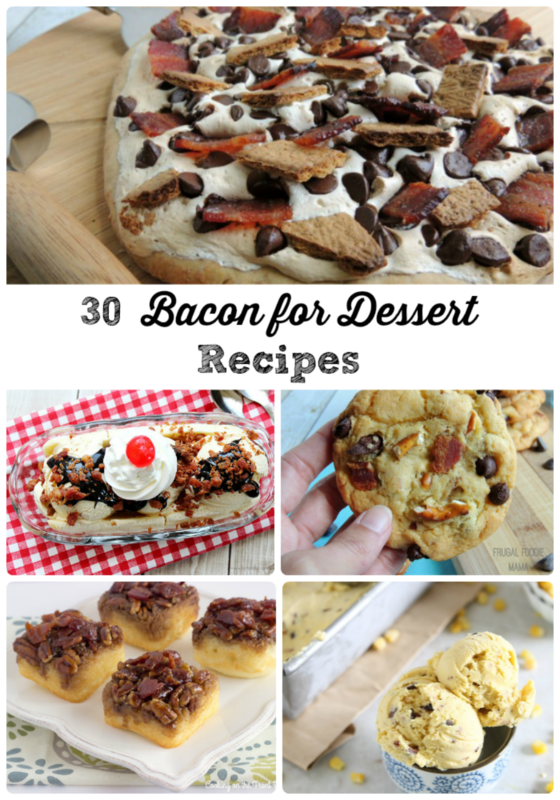 Follow Julie Espy's board I Heart | Bacon! on Pinterest. Follow Carrie (Frugal Foodie Mama)'s board Baking & Cooking With Booze on Pinterest.